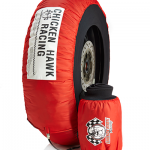 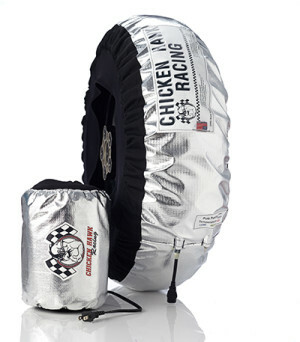 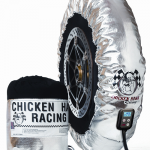 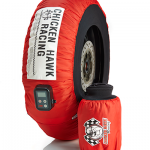 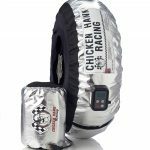 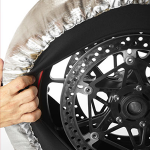 Set of Chicken Hawk Racing Professional Line Tire Warmers, Superbike Size (180-205), 3 Temperature. 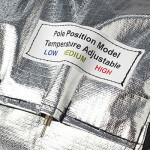 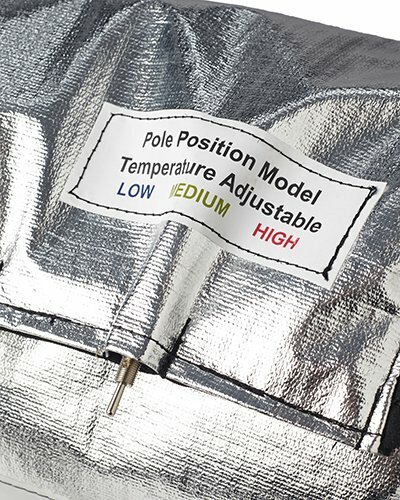 SKU: PRO-PP. 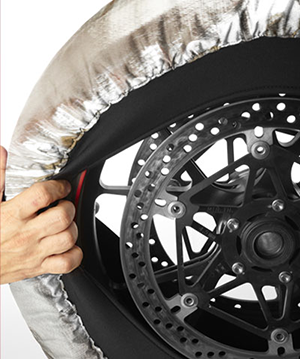 Categories: Motorcycles, Professional Models. 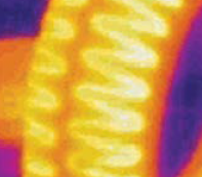 area and surface of tire. 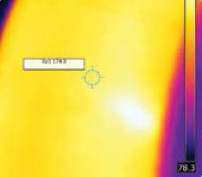 temperatures, and more evenly distributed heat.